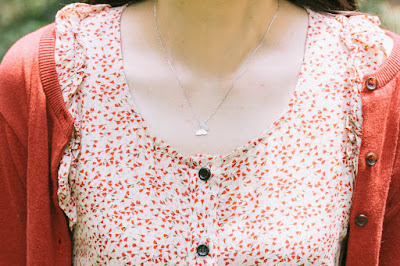 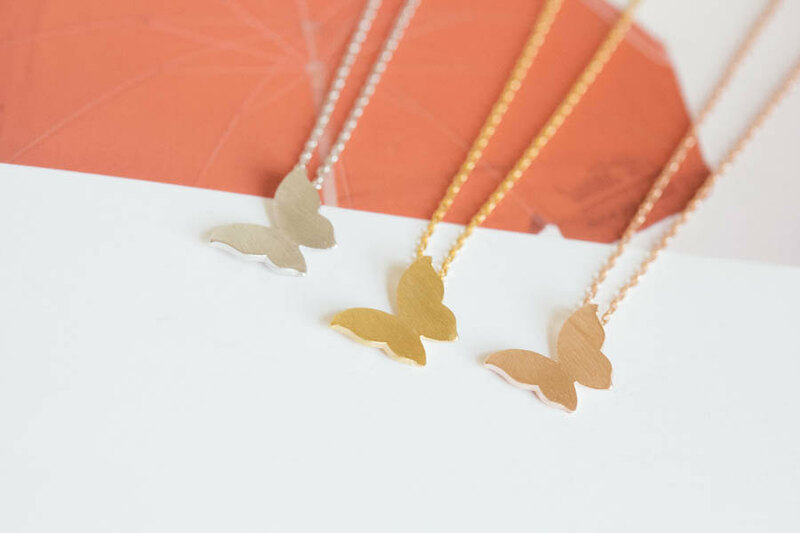 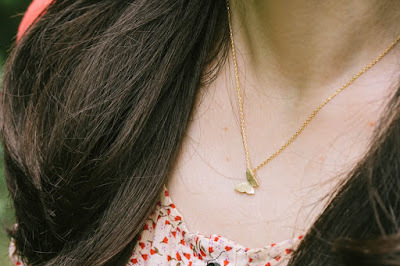 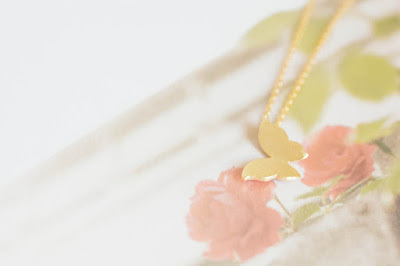 DETAIL: A stylish everyday chic necklace to brighten up any casual or classic outfit. Layer them up or wear them as it is. 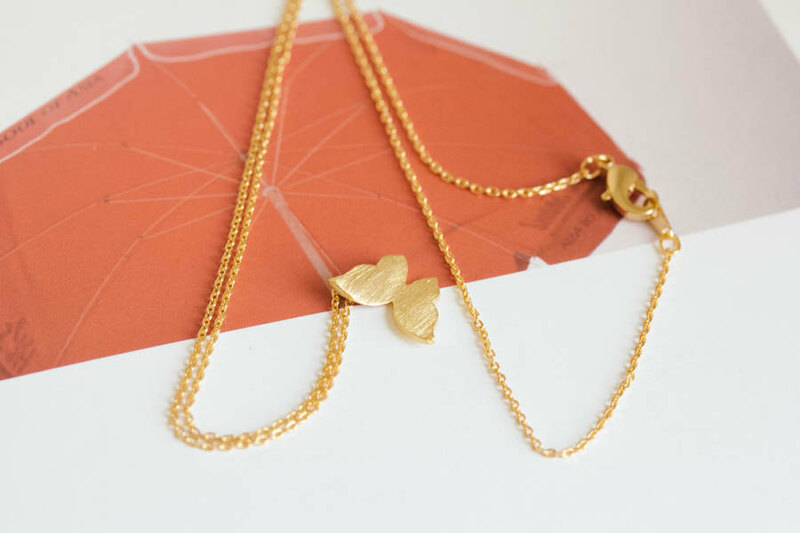 These Korean styled necklaces are the trendiest accessories to date!